The Eco-Versal insulation boards from ECOTHERM can be used as a thermally efficient solution for pitched roofs and lofts. These boards are suitable for insulating pitched roofs, floors, walls, dormer cheeks and loft ceilings. Suitable for use in new buildings or when we want to upgrade the thermal performance of existing roofs. 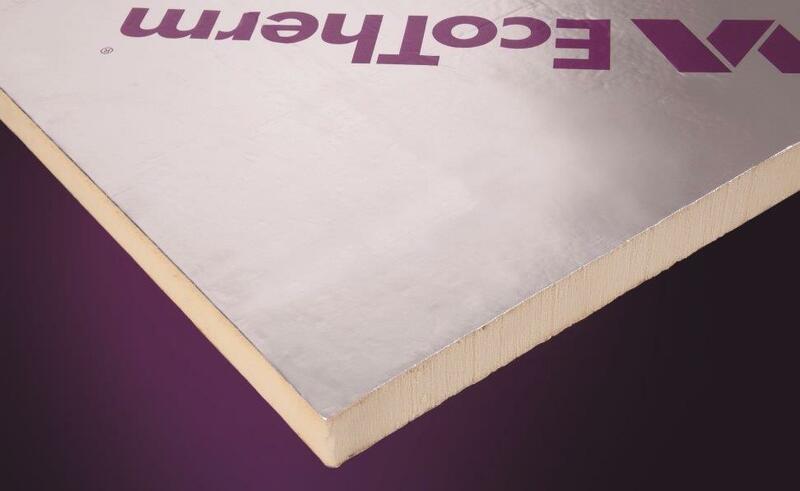 EcoTherm Eco-Versal comprises a fibre-free rigid polyisocyanurate (PIR) insulation core faced with an aluminium foil composite on both sides.